Queens Park is a well-established Australian Rules Football club celebrating its 56th Year. Our club motto is One Club, One Family. 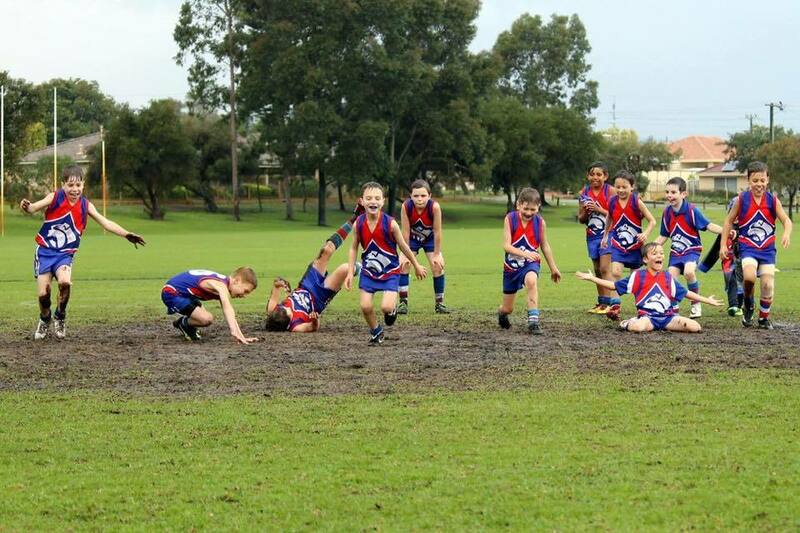 In 2019 we will be fielding teams from Auskick to Year 12. Queens Park also has a specialised female football program from grades 4 to 11. The continued success of your club is due to the large number of volunteers that help in many and various roles across the year. The existing committee would love to have new volunteers from the younger age groups to join and lead the club into the future. All QPJFC committee positions are considered vacant at the conclusion of the season to allow for nominations and re-nominations. Our committee is an ageing committee and as a result, a majority of the committee will not be re-nominating, it is time for the new generation to continue the Queens Park 50 plus year legacy. 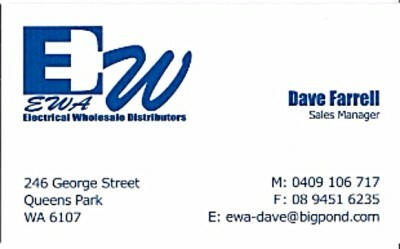 If you would like to know anything about the roles then please contact Craig via email or call 0427 476 856. All Notices of Motion for consideration must be provided via email prior to the date set for the meeting. Head over to the rego page to complete your registration for 2019. It’s the jumper for me and for you.